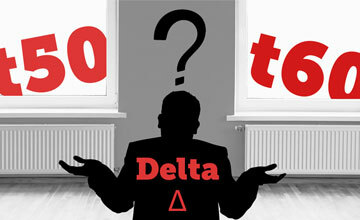 The Cast Iron Radiator Gives Out Far More Energy-Efficient Heat Than Modern Steel Radiators..
Delta T, also written ΔT, represents the difference between two temperatures - e.g. between a radiator and a room..
"Hi Gordon, I just wanted to tell you that the customer service you have provided has been consistently excellent, and I would not hesitate to recommend you and your company to anyone who needs radiators. You provided good advice, and were helpful and attentive throughout the buying process, so thank you again!" "You will go a long way these days to find a service such as this, would recommend "Budget Radiators" to anybody wanting excellent service, excellent advice and second to none care and attention to satisfy the customer"
"From the initial telephone conversation with Budget Radiators, where I required technical assistance and on through clear and competitive pricing, to timely delivery, I found the service to be of a very high standard. 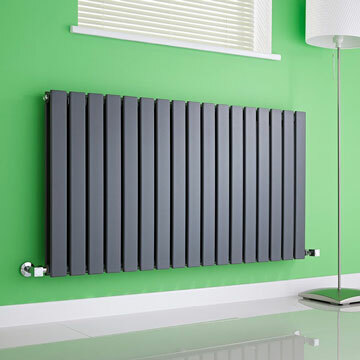 The quality of the radiator supplied, including all ancillary products was superb and I would not hesitate in recommending this company, or indeed using them again myself"
"The service was fantastic and I'm over the moon with the radiators! Excellent all round!" 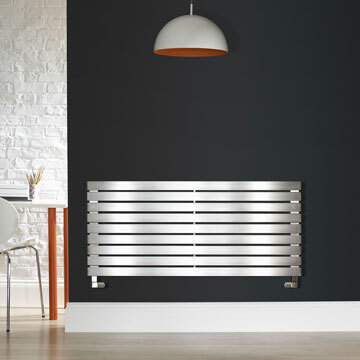 "We are very happy with the radiators and would recommend or use your company in the future. Thank you." 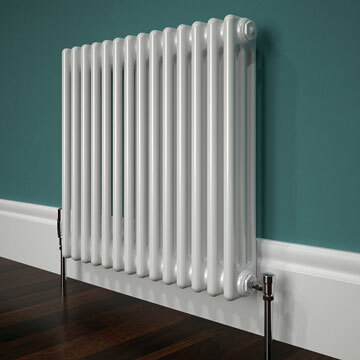 "The service from Budget Radiators has been fantastic! So nice to deal with a company where you speak to a real person who knows who you are and could answer all my questions and dealt with any issues with speed and efficiency. I will definitely recommend to friends! 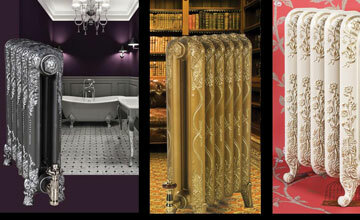 All the best, Penny"
Budget Radiators stands for great quality new radiators at great prices to suit your budget. 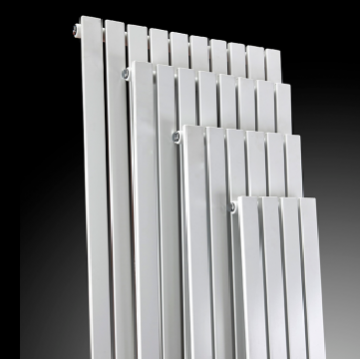 You'll find all types of new radiators here, mainly central heating radiators, although we have some beautiful electric radiators and dual energy ones too. 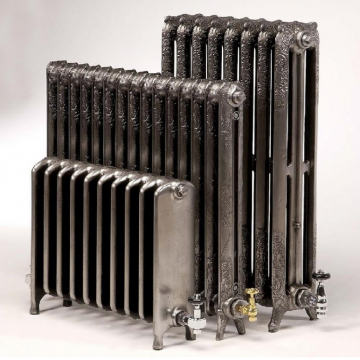 You'll find classy designer radiators, cast iron radiators, towel radiators - well, you name it - there are many radiators here to suit your needs perfectly. 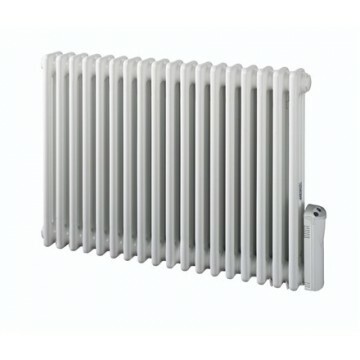 Significant savings are passed on to you because we buy directly from radiator manufacturers and have no expensive store or showroom, so, you get top quality new radiators at great prices. 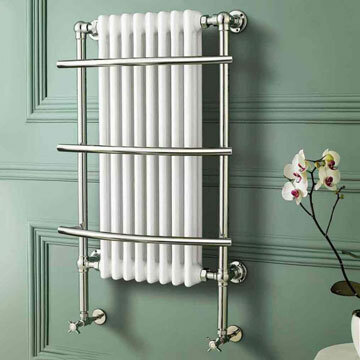 Please browse the site for radiators and accessories to make your home or office warm, comfortable and stylish -without breaking the bank. 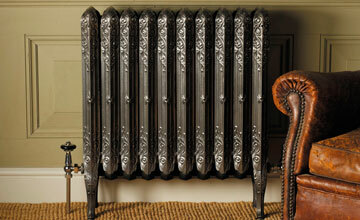 Frequently, people buy new radiators because they need them: it’s often cheaper and certainly easier to buy new ones than to remove the old and try to restore them. 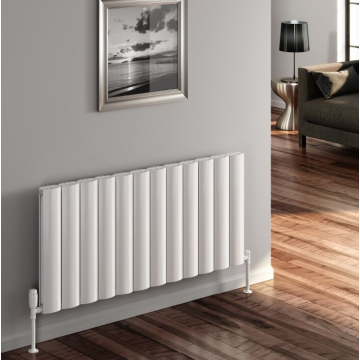 However, more and more people are realising the positive impact new radiators can have on a room when they’re chosen for their style. If you think about it, you’ll think nothing of spending hundreds or even thousands of pounds on a new sofa, wallpaper, paint, curtains and so on and then stick the same, and dare we say it ‘boring’ old white standard panel radiator back on the wall with a lick of paint. Not that there is anything wrong with panel radiators. it’s just that they’re, well – a bit boring - especially when you review some of the fabulous options now available. 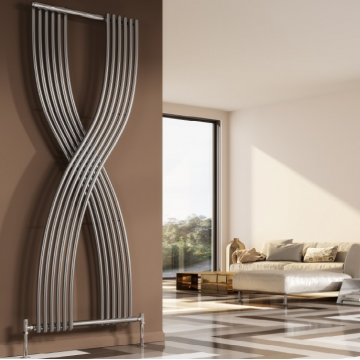 Imagine how your rooms would look with beautiful designer radiators or wonderfully crafted Cast Iron Radiators, perhaps Column Radiators rising impressively up your walls or Stainless Steel Radiators seeking of quality. Now that’s class. Why not have a look at all your options, visualise them in your home and then make your decision?